"The case for being long dollars is now mostly about the US. That is relevant in the case of the Australian dollar. The RBA this week removed the reference to wanting a weaker currency from its monetary policy statement." "There’s a bit of upside in USD/JPY given its correlation with US rates, but if the driver of dollar strength is risk aversion and capital repatriation, the yen won’t be the biggest loser." "At the other extreme, the most obvious short is still the Chinese Renminbi, but that it is not a freely floating currency. Its strength is a reason to be wary of commodities, rather than a trade in itself." "And a reason to be short at least one of the commodity currencies: I choose NZD in G10." "But the stand-out overvalued currency on this chart is the Swiss Franc, and EUR/CHF is finally edging the SNB’s way. 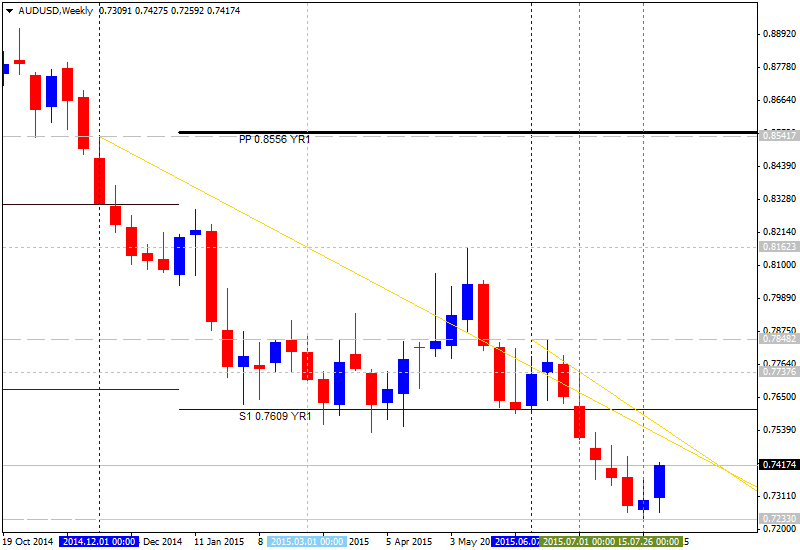 The technical analysis section of this weekly suggests longs in GBP/CHF." Dennis Lockhart speech, German ZEW Economic Sentiment, UK Jobs data, US Retail sales, Unemployment claims, German GDP data US PPI, Consumer sentiment are the forex highlights for this week. Join us as we explore the major events coming our way. Last week the US major jobs report registered another solid gain of 215,000 positions, indicating the US employment is on the right track. Despite the lower than expected jobs increase, wages continued to climb, unemployment rate remains unchanged and the jobs gain show solid growth, giving green light for the Fed to raise rates in September. However, September rate hike is not a sure thing. Low inflation cools growth and may postpone the Fed’s longed for decision. Dennis Lockhart speaks: Sunday, 16:25. Federal Reserve Bank of Atlanta President Dennis Lockhart will speak in Atlanta. By calling the Fed to hike rates Lockhart gave a clear sign that the Fed is preparing for a policy shift. Market volatility is expected. Eurozone German ZEW Economic Sentiment: Tuesday, 9:00. German analysts’ sentiment weakened in July to 29.7 from 31.5 in June. The reading was lower than the 30.6 estimated by economists. Current conditions edged up to 63.9 points from 62.9 points in June. Economic sentiment declined to the lowest level in eight months amid, the Greek debt crisis and weaker than expected industry data. Meanwhile, euro zone economic sentiment fell to a seven-month low of 42.7 in July from 53.7 in June. Sentiment is expected to rise to 31.1 this time. UK Employment data: Wednesday, 8:30. The number of people claiming unemployment benefit in June increased by 7,000 to 804,200, contrary to analysts’ forecast of a 8,900 decline. However, wages continued to increase. Average weekly earnings including bonuses edged up at an annual pace of 3.2% between April to June, and by 2.8% excluding bonuses, the fastest rate in five years. June’s setback suggests the UK’s recovery is still fragile and more measures are required to boost growth. The number of job seekers is expected to grow by 2,100. US Retail sales: Thursday, 12:30. U.S. retail sales unexpectedly declined in June amid a slowdown in purchases of automobiles and other goods. Retail sales contracted 0.3% the worst reading since February, following May’s revised rise of 1.0%. Excluding automobiles, gasoline, building materials and food services, retail sales declined 0.1% after a 0.7% increase in May. Other disappointing data such as Jun’s employment report and the fall in business confidence suggest the US recovery might have stalled in June. This could impact the Fed’s rate hike decision in September. U.S. retail sales is expected to grow by 0.5% , while core sales are expected to gain 0.4% in July. US Unemployment claims: Thursday, 12:30. The number of Americans filing initial claims for unemployment benefits rose by 3,000 to a seasonally adjusted 270,000 last week, broadly within market forecast. Meanwhile, the four-week moving average for new claims declined by 6,500 claims to 268,250. Continuing jobless claims fell by 14,000 to a seasonally adjusted 2.26 million during last week. The number of jobless claims is expected to reach 272,000. Eurozone German GDP data: Friday, 6:00. Germany’s economy expanded 0.3% in the first quarter after a 0.7% gain in the previous three months. 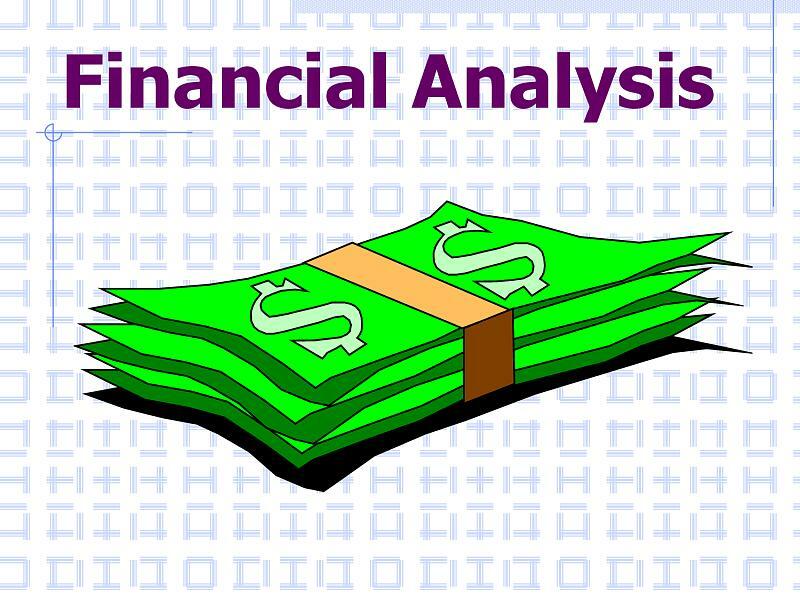 Analysts expected a higher growth rate of 0.5%. A slowdown in global trade and weaker consumer spending caused this decline. Meanwhile the Euro-Area growth quickened more than expected in the first quarter, rising 0.4% with France outperforming Germany with a 0.6% expansion rate. Germany is expected to expand by 0.5% in the second quarter. US PPI: Friday, 12:30. U.S. producer prices climbed more than expected in June amid a rebound in gasoline prices and a rise in other goods. Producer prices increased 0.4% following a 0.5% gain in the previous month indicating the manufacturing sector is stabilizing and inflation strengthens. In the 12 months through June, PPI declined 0.7% after dropping 1.1% in May. Meanwhile, core PPI edged up 0.3% following a 0.1% decline in the prior month. PPI is expected to rise by 0.1% this time. US Prelim UoM Consumer Sentiment: Friday, 14:00. U.S. consumer moral declined more than expected in July, falling to 93.3 from 96.1 in June. The reading was below market forecast of 96 points. Consumer outlook declined to 85.2 from 87.8 from the prior month. Inflation expectation edged up to 2.8% from the prior 2.7%, while the survey’s five-to-10-year inflation outlook was at 2.7% from 2.6%in the previous month. U.S. consumer sentiment is expected to reach 93.5 in August. US Dollar: "The more proactive, though less scalable, instigator for the Dollar is changes in monetary policy forecasts. This week docket isn’t shabby for market movers – retail sales, UofM sentiment survey, upstream inflation reports, small business optimism and a July labor conditions aggregate – but none of the offerings carry the mark of a decisive view changer. With the market still not fully pricing a Fed hike until January while the Fed sees two this year, there is premium to tap. Yet, it will be difficult to tap this week." USDJPY: "With USD/JPY snapping back from a fresh weekly of 125.06, the lack of following-through behind the NFP reaction raises the risk for a larger pullback, and the exchange rate may face a further consolidation in the days ahead should we see another mixed batch of data prints coming out of the U.S. economy. On the other hand, key developments pointing to a stronger recovery may put the dollar-yen on a more bullish course and may spur a test of 2015 highs (125.84) as the Fed keeps the door open for a September liftoff." GBPUSD: "A notable drop in FX volatility prices suggests that we are relatively unlikely to see big moves in the days ahead. Yet that could quite clearly change on any unexpected news out of key economic figures." 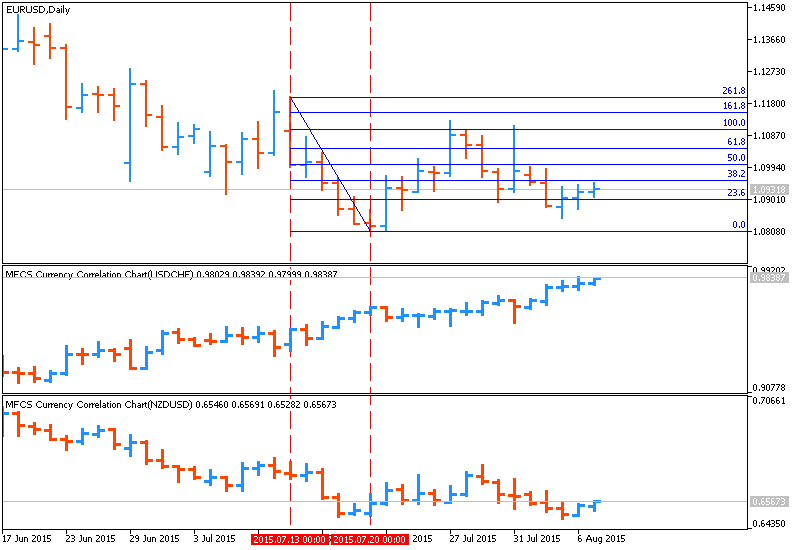 AUDUSD: "A handful of Chinese releases is also noteworthy. July’s Retail Sales and Industrial Production numbers are due to cross the wires. As with the US, data flow out of the behemoth East Asian economy has improved in recent months. At minimum, this hints that the probability for particularly dour results that raise concerns about negative spillover to Australia is comparatively low relative to the alternative." GOLD: "Weekly momentum has also continued to hold above the 30-threshold and as noted last week, gold remains vulnerable for a near-term recovery while above this region. Note that although prices are lower for a seventh consecutive week, gold has been unable to test the 5-year low made back on July 24th. Key resistance remains at 1145/50 with only a break above the upper median-line parallel off the yearly high invalidating the broader downside bias (bearish invalidation~ 1175). A break of the lows targets the 2010 low at 1044 backed by a key longer-term Fibonacci confluence lower down at 975/80." "We stick to our bullish USD view. Recent comments from Fed Governor Lockhart suggest that September is still very much in play, and as markets bring the timing of the first hike forward, this should support USD." "The EUR has been difficult to trade recently given that European stories such as Greece or the ECB have gone away from the market’s focus. Instead we expect EURUSD to trade lower on more optimism on the Fed. The US side of the story will dominate trading this pair." 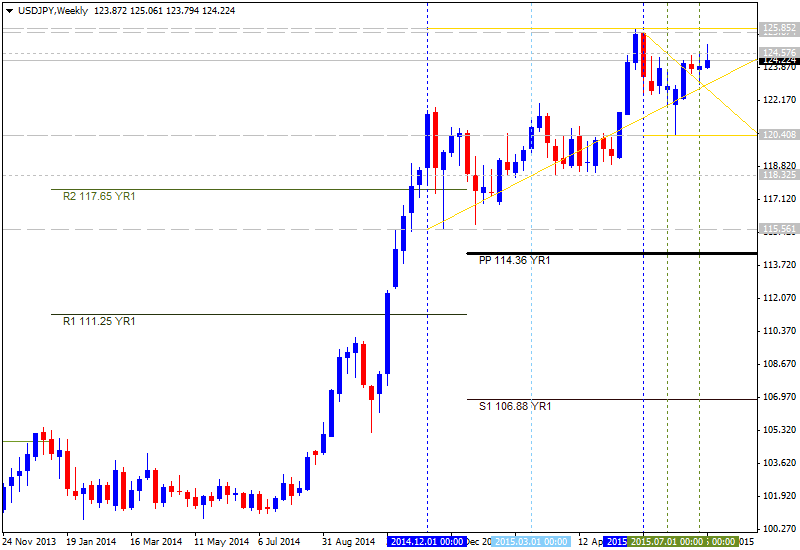 "We remain bullish on JPY for a few reasons. First, we continue to see signs of domestic reflation that could bring the BoJ closer to tightening. Second, with commodity currencies falling, the risk environment may be pressured, which will also support JPY. The main risk here would be a China stimulus which supports risk and weighs on JPY." 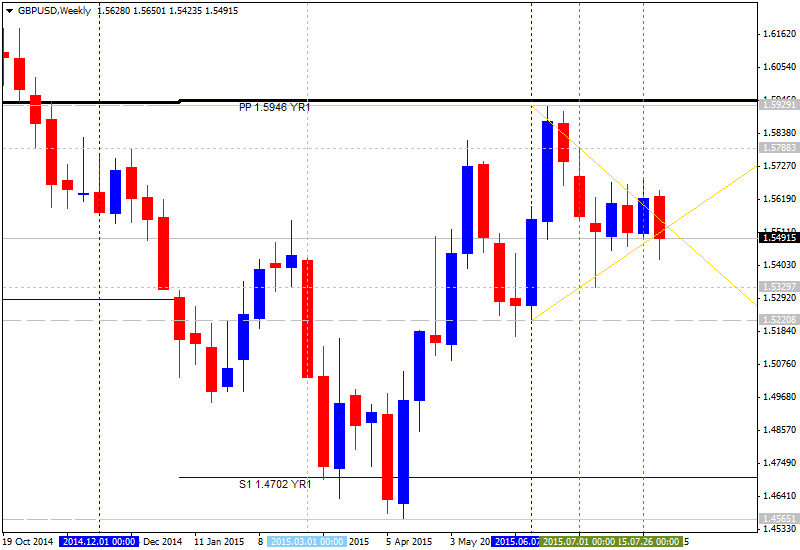 "The inflation report was more dovish than the market was expecting, causing GBPUSD to move below 1.55. 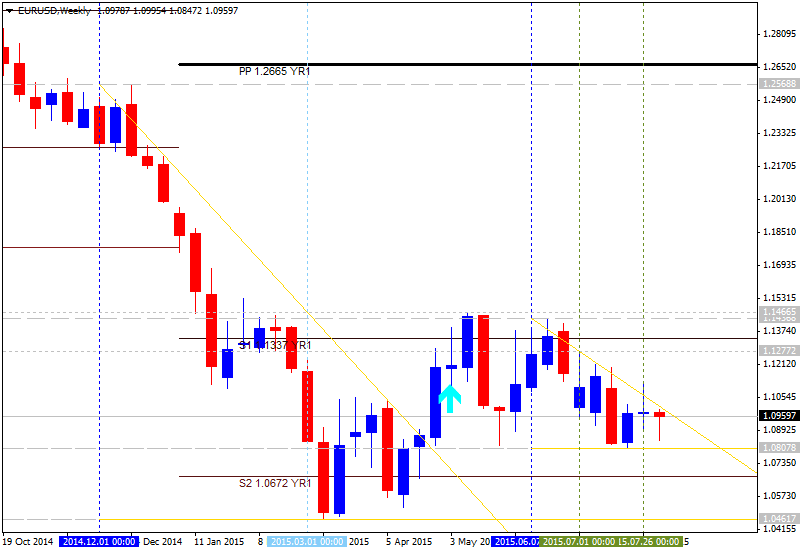 For the path of GBPUSD over coming weeks we put most emphasis on the USD side. With Lockhart putting a September rate hike firmly in the market’s mind now, as rate expectations rise, this should support the USD side." 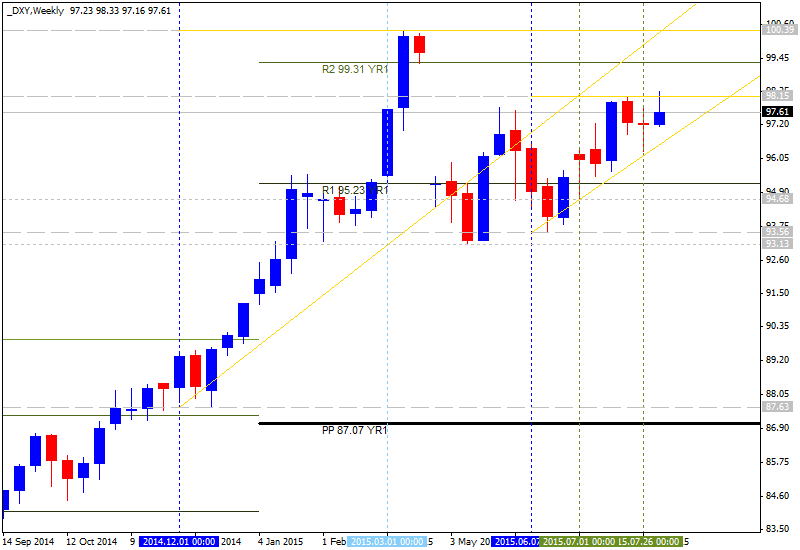 "Commodities are likely to weigh on AUD, and we retain our medium term bearish AUD view. However, we see two possible legs of support in the near term. First, the RBA has raised the bar for cuts, and as the market digests this, the currency may benefit. Second, any growth supportive fiscal stimulus in China would likely benefit AUD the most within the G10 space. We would look to sell on rallies." Last edited by 1Finance; 08-09-2015 at 06:04 AM.